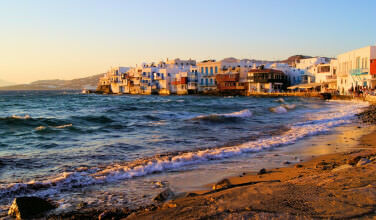 Mykonos is one of those islands that attracts its share of travelers. Each of these are looking to capture some of the magic that a Greek island has to offer. Some enjoy the parties, others love the beach, still others want to see the sites. A great experience would be to do a bit of all of these things. In order to visit Armenistis Lighthouse you must first arrive in Mykonos. 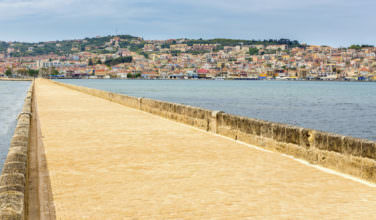 You can take a ferry from Piraeus to the island, or catch a flight from Athens directly to Mykonos. Once you have arrived on Mykonos, hire a car or motor- bike and drive about 3 miles away from town, heading up the winding coastal road from Agios Stefanos towards the North-Western tip of the island. The lighthouse overlooks the strait separating Mykonos Island from the island of Tinos. As you head to the lighthouse itself, pay careful attention to the views from the road. They’re gorgeous! This lighthouse is still being used today and its role is to shine a beacon on both the past and present maritime activities of Greece. The Armenistis Lighthouse stands high above the rest of the area, providing unparalleled views and panoramas of both the sea and surrounding city. The stone octagonal cylindrical tower with a lantern and full gallery stands over 50 feet tall, serving as a guardsman for the island of Mykonos. 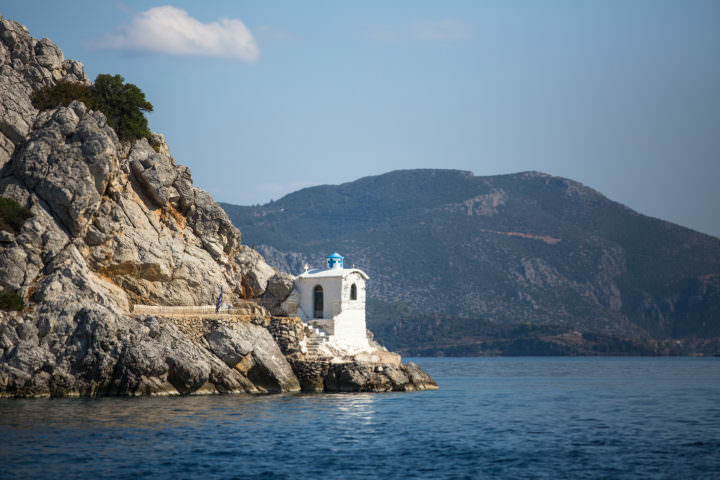 The rocky terrain mixed with the scent of the salty sea provides an otherworldly sensation of old world Greece. This lighthouse is a perfect destination for a quiet picnic at sunset or at any time. Take in the gorgeous architecture of this lighthouse and soak in the pure romance of Greece while watching the ships pass by on their way to the harbor. Take in the beautiful colors of wildflowers that are nestled along the road winding up the cape. Some of the more adventurous travelers might be keen to rent an ATV and explore the country roads and rocky terrain surrounding the lighthouse. Be sure to bring a blanket, a bottle of wine, and some olives and cheese to this architectural gem to unwind after a busy day. 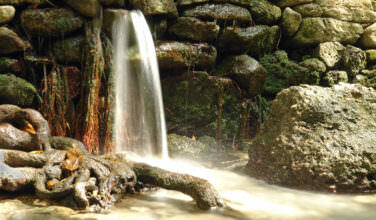 The almost remote location offers a bit of a trek for travelers who prefer exploring on foot. 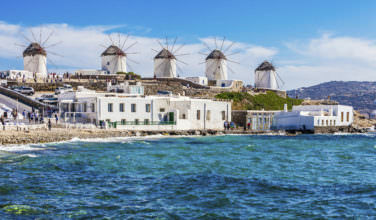 As most Mykonos visitors are there to enjoy lavish cocktails while dancing the night away, this spot remains less busy than other attractions in the area, and is not known for big crowds or extreme popularity. Armenistis Lighthouse should be on the top of your must see list when visiting the Island of Mykonos. Well away from the crowded city life, this lighthouse offers a peaceful getaway for the traveler looking for a bit of a rest. You won’t want to miss the chance to visit!